Spring is about to… hmm, well spring on Sunday and it’s time we look forward to thoughts of warm days, sunny patios, lake wharfs and long sandy beaches. 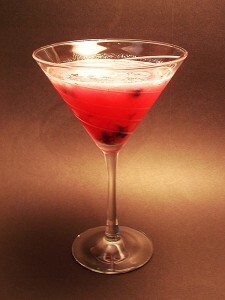 Today, the folks here at Madtini are toasting the first day of spring with three great vodka cocktails. We’re using Prairie Organic Vodka from the heartland of Minnesota, where I’m sure they’ll be glad to see warmer days too. as the common base across these drinks – and just for good measure we’ve picked up some Kiwi, strawberry and blueberry to bring some colourto the festivities. Bring on the patios! Cheers, and happy first day of spring from Madtini. Tear up the basil leaves, combine with blueberries and muddle in a mixing glass. Add honey vanilla syrup, vodka and lemon juice and ice cubes. Shake vigorously, then strain into a chilled martini glass. Add whole blueberries. 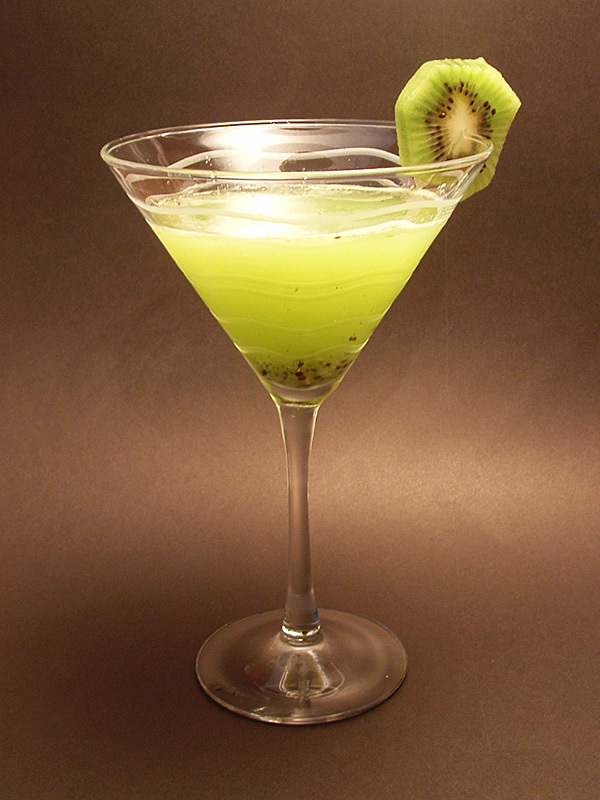 Tear up the basil leaves, combine with kiwi slices and muddle in a mixing glass. Add honey vanilla syrup, vodka and lemon juice and ice cubes. 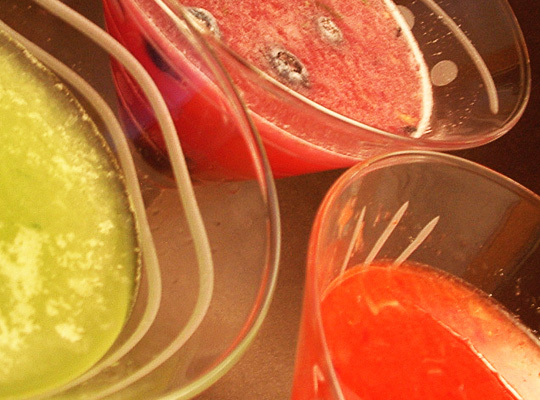 Shake vigorously, then strain into a chilled martini glass. Add a slice of kiwi fruit as a garnish. 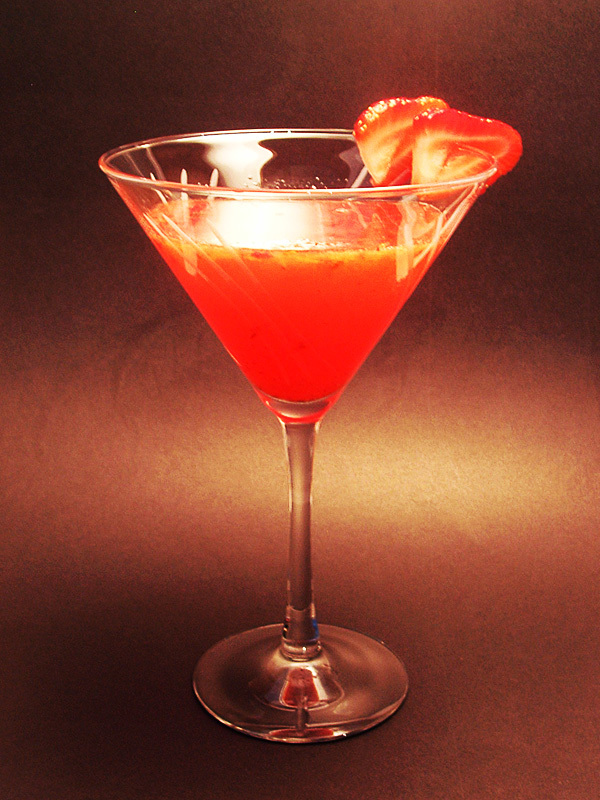 Tear up the basil leaves, combine with strawberries and muddle in a mixing glass. Add honey vanilla syrup, vodka and lemon juice and ice cubes. Shake vigorously, then strain into a chilled martini glass. 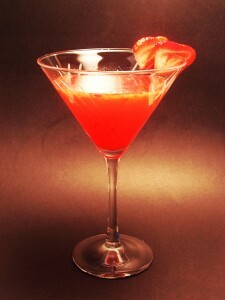 Add a sliced strawberry as a garnish. Combine water and sugar at medium heat. Once sugar dissolves, add honey and contents from the vanilla bean.